Showing results by author "Edward A. Charlesworth"
Are you among the 95 million Americans who suffer from stress during these trying times? 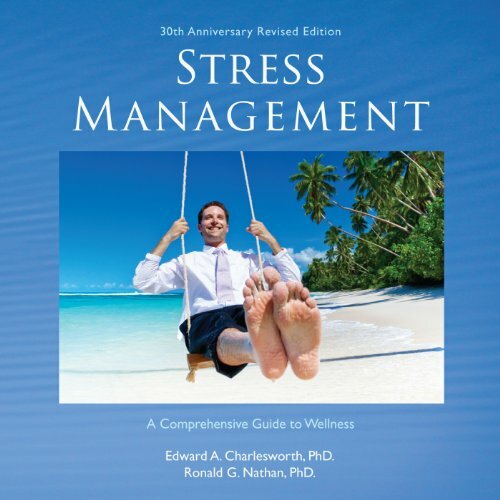 Revised and comprehensive, this invaluable guide helps you identify the specific areas of stress in your life–familial, work-related, social, emotional–and offers proven techniques for dealing with every one of them. New material includes information on how men and women differ in response to stress, updated statistics on disorders and drugs, the ways terrorism and the information age impact stress, the key benefits of spirituality, alternative medicine, exercise, and nutrition.